From the riveting emotion and politics of ‘The Lady Who Plucked Red Flowers beneath the Queen’s Window’ (Nebula winner) to the melancholy family saga of ‘Eros, Philia, Agape’ (Hugo and Theodore Sturgeon finalist), Rachel Swirsky’s critically acclaimed stories have quickly made her one of the field’s rising stars. Her work is, by turns, clever and engaging, unflinching and quietly devastating–often in the space of the same story. 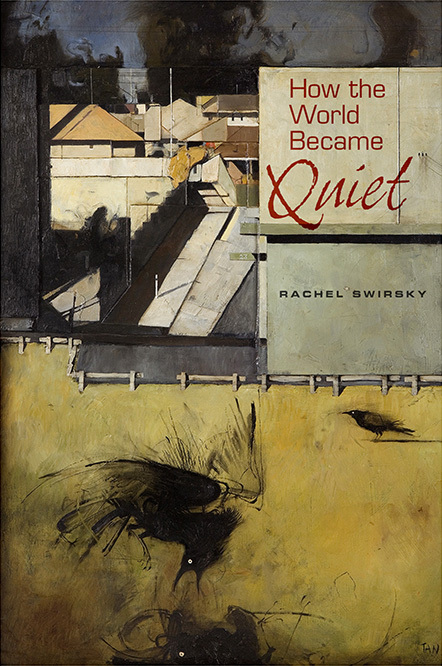 How the World Became Quiet: Myths of the Past, Present, and Future collects the body of Swirsky’s short fiction to date for the first time. While these stories envision pasts, presents, and futures that never existed, they offer revealing examinations of humanity that readers will find undeniably true.